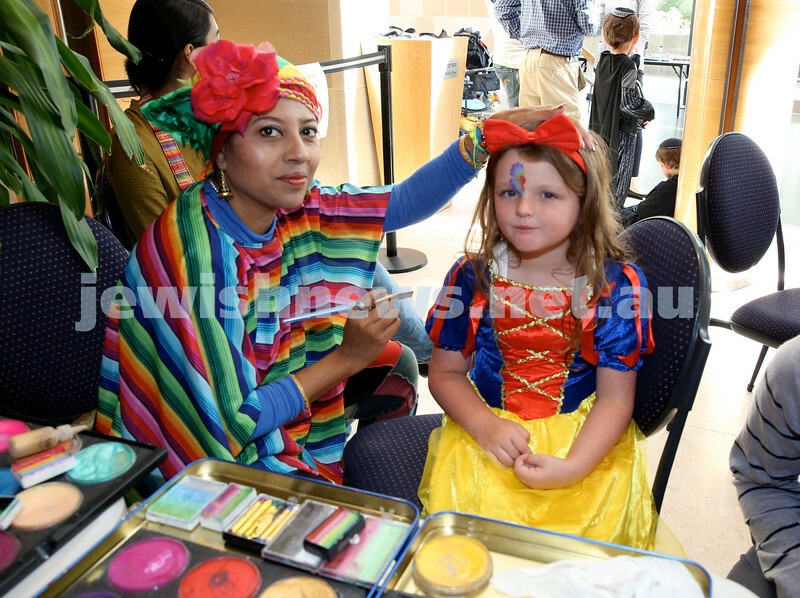 Central Synagogue’s Disney themed Purim party. Pic Noel Kessel. 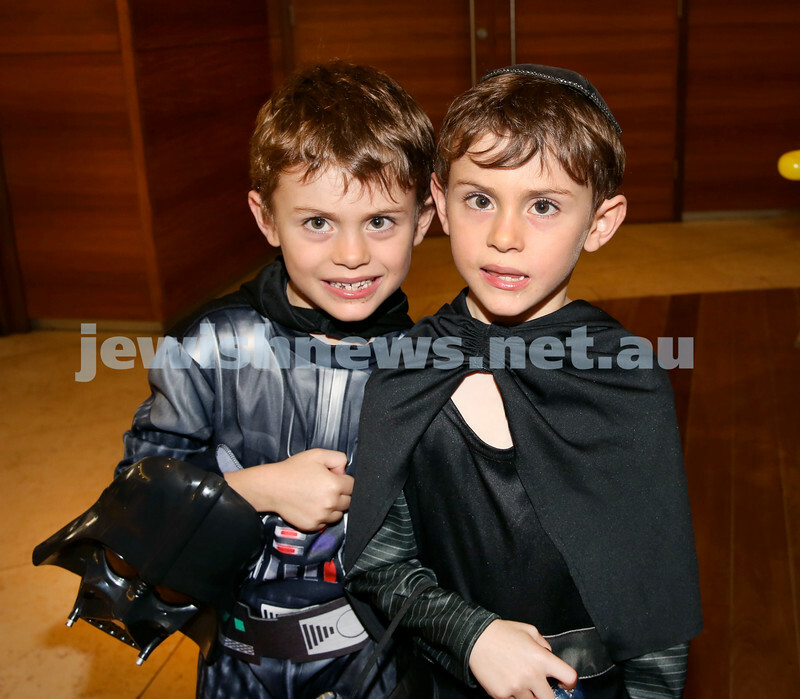 Central Synagogue’s Disney themed Purim Party. 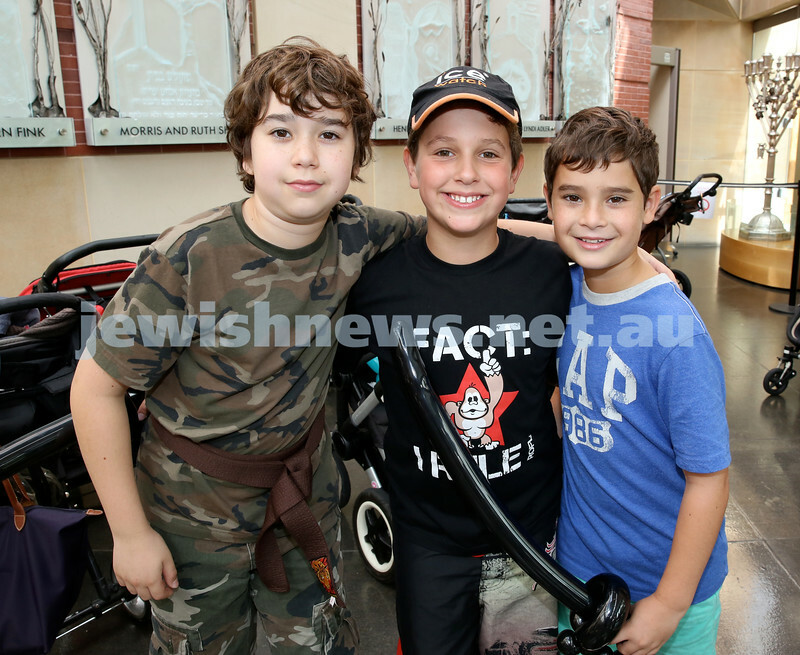 Liat Archie (left) & Sam Podjarski. Pic Noel Kessel. 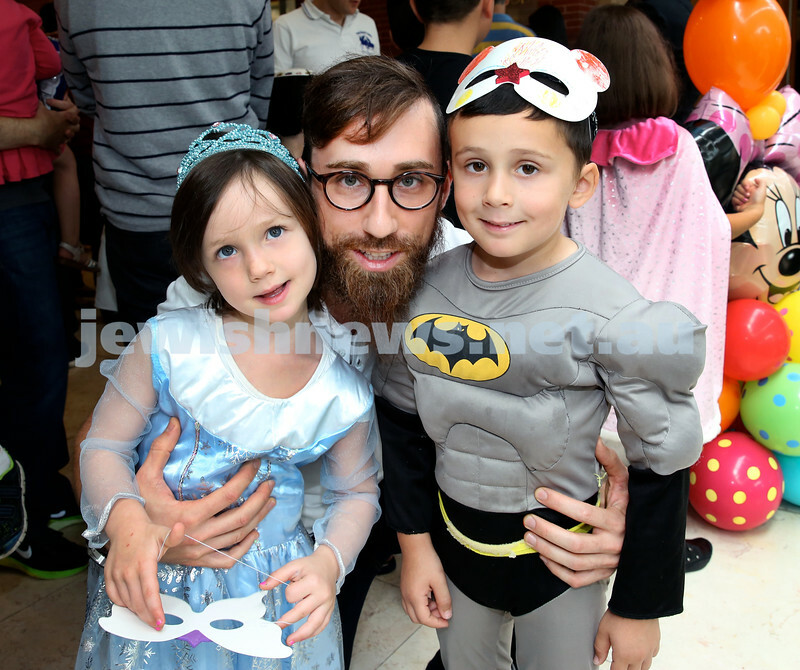 Central Synagogue’s Disney themed Purim Party. 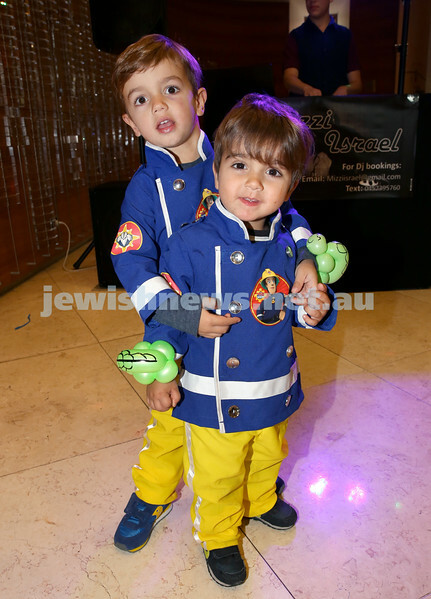 Toby (left) & Josh Vogel. Pic Noel Kessel. 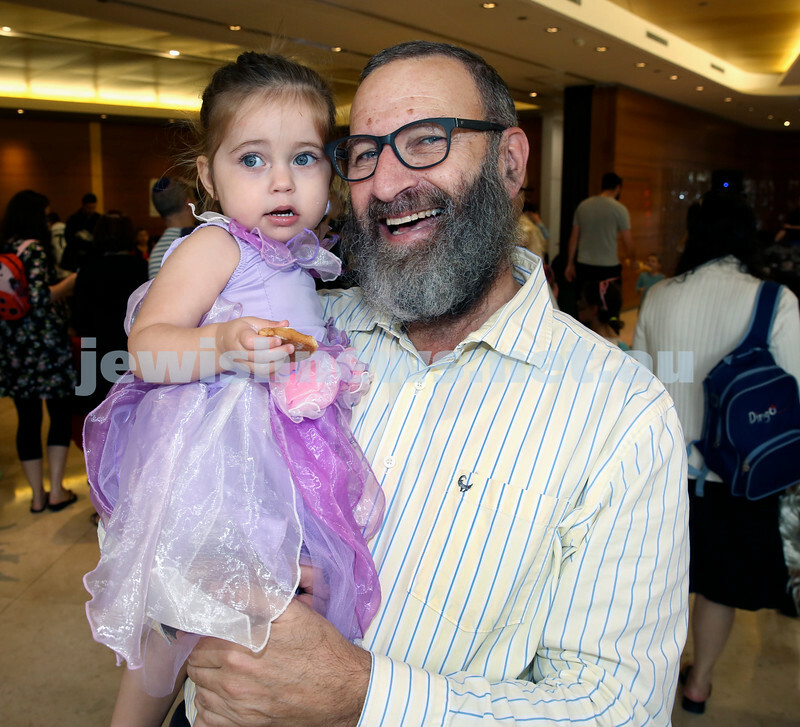 Central Synagogue’s Disney themed Purim Party. 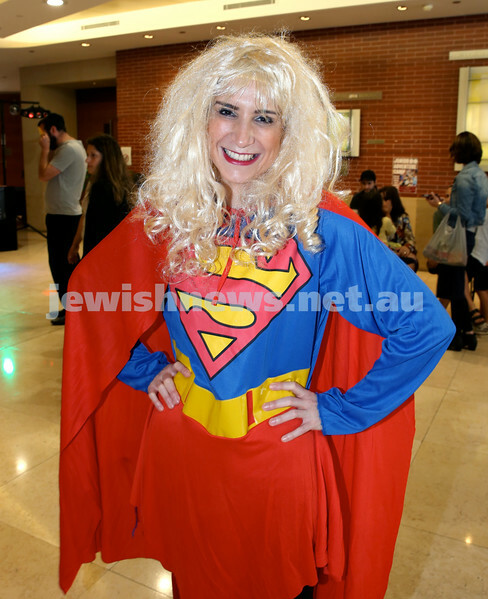 Tali Mizrahi. Pic Noel Kessel. 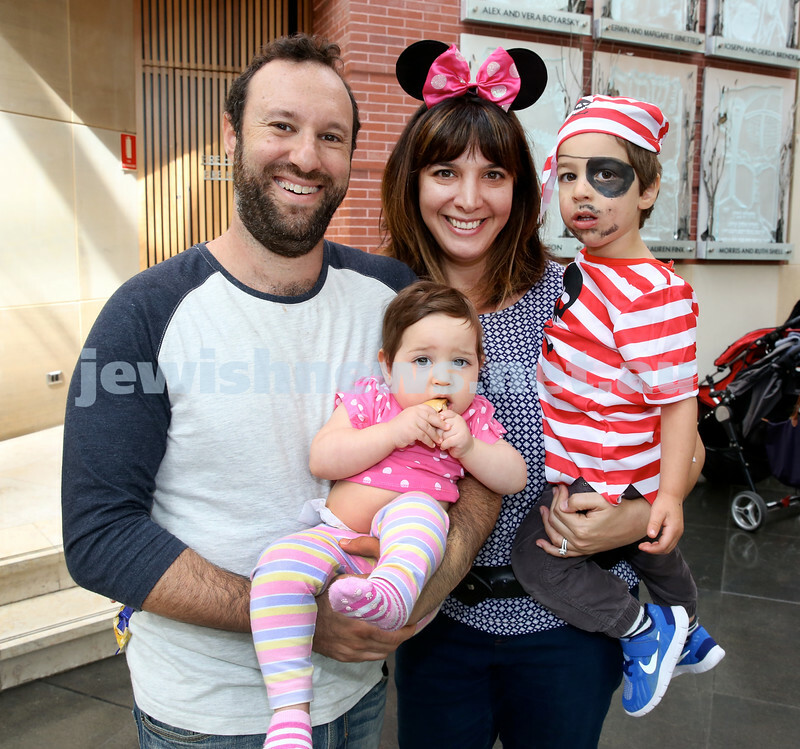 Central Synagogue’s Disney themed Purim Party. 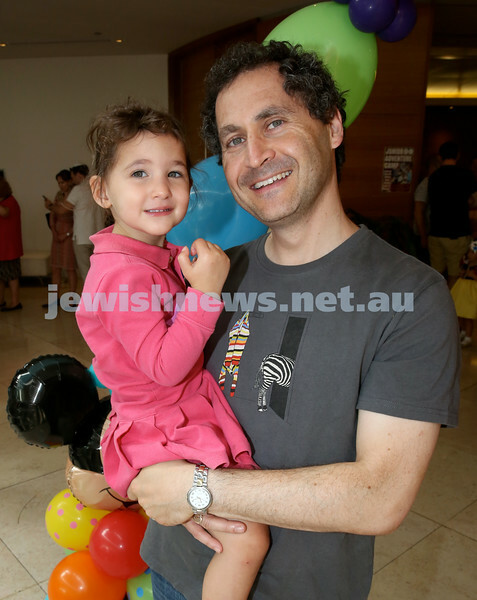 Andrew Naar with his daughter Tilly. Pic Noel Kessel. 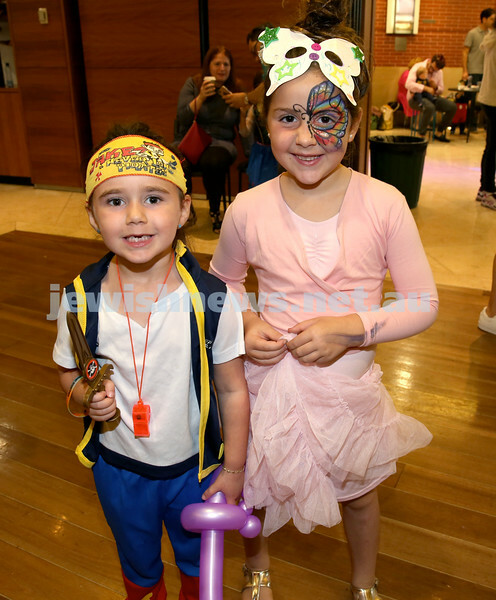 Central Synagogue’s Disney themed Purim Party. 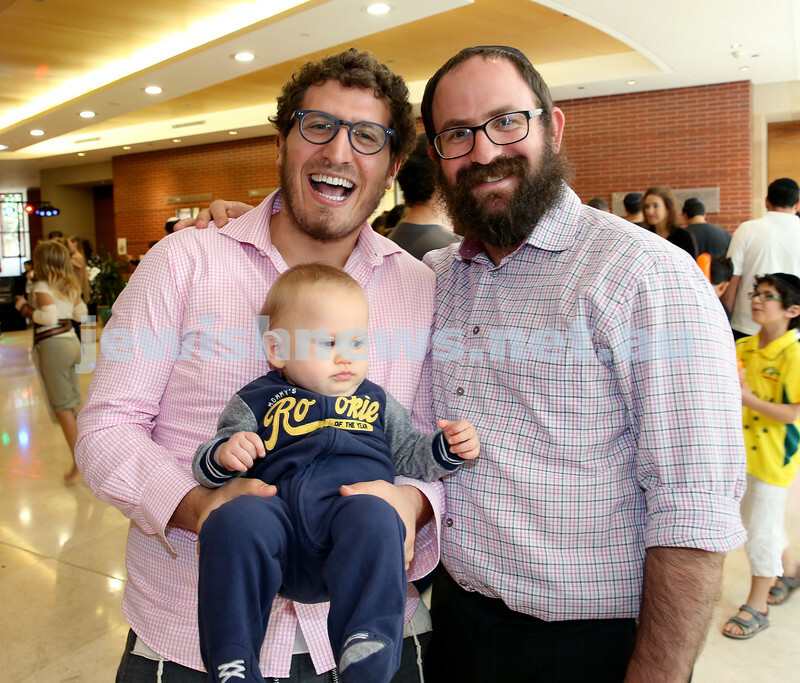 (from left) Kovi Leinkram, Moshe Wolff, Leib Leinkram. Pic Noel Kessel. 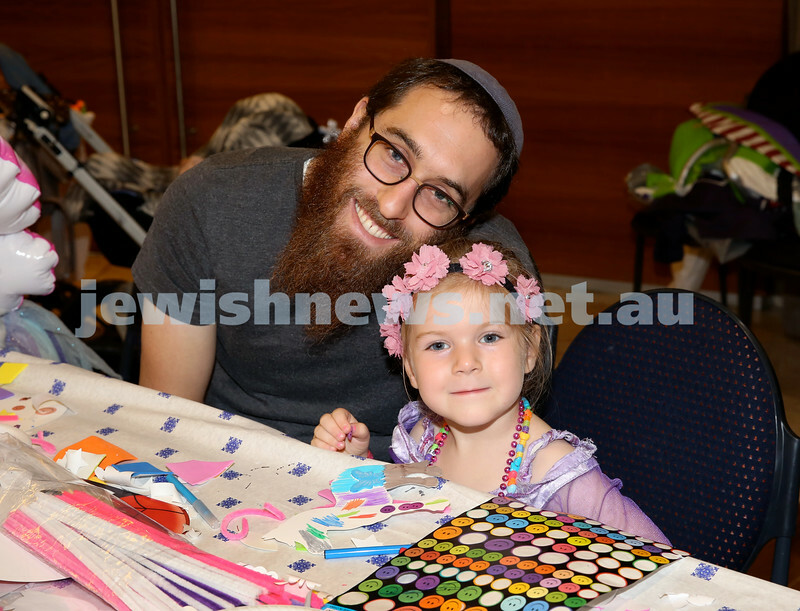 Central Synagogue’s Disney themed Purim Party. Gershon Richter. Pic Noel Kessel. 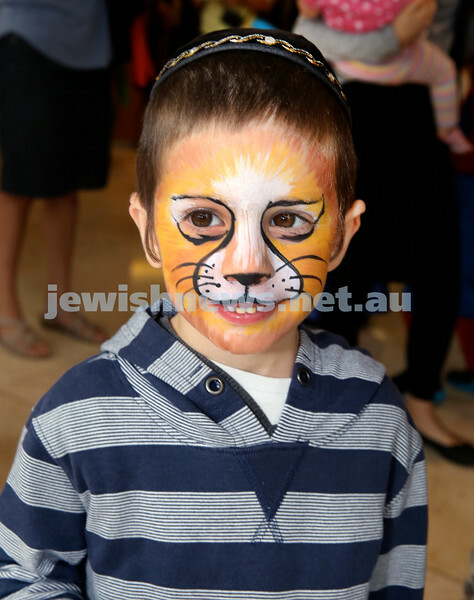 Central Synagogue’s Disney themed Purim Party. Chana Wolff. Pic Noel Kessel. 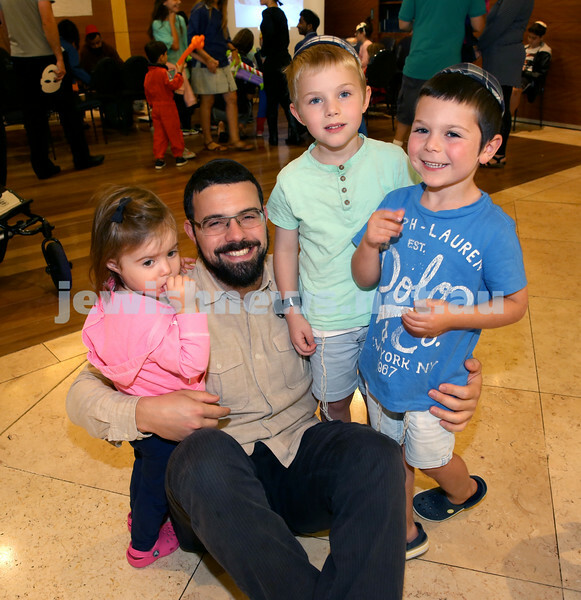 Central Synagogue’s Disney themed Purim Party. 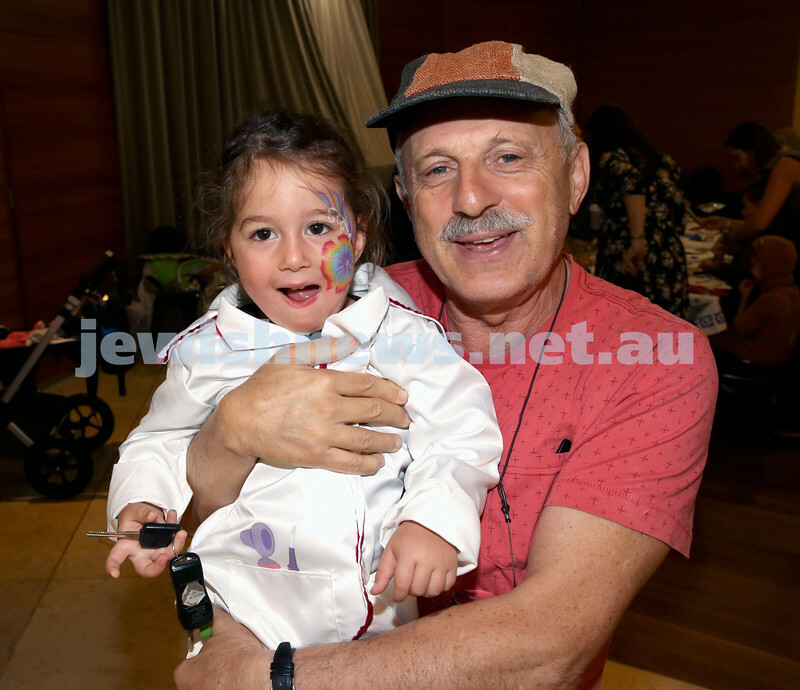 Louis Goldstein with his grandaughter Mina Clifford. Pic Noel Kessel. 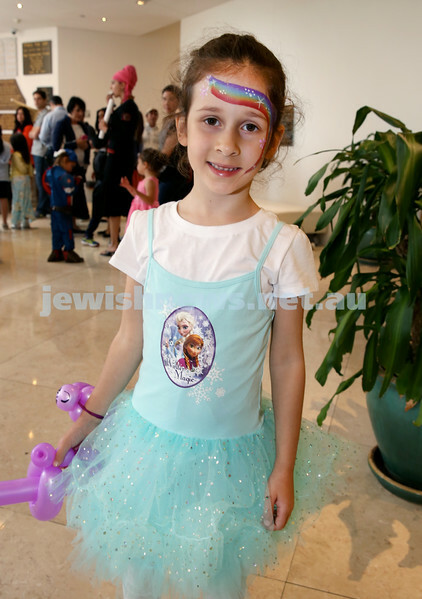 Central Synagogue’s Disney themed Purim Party. 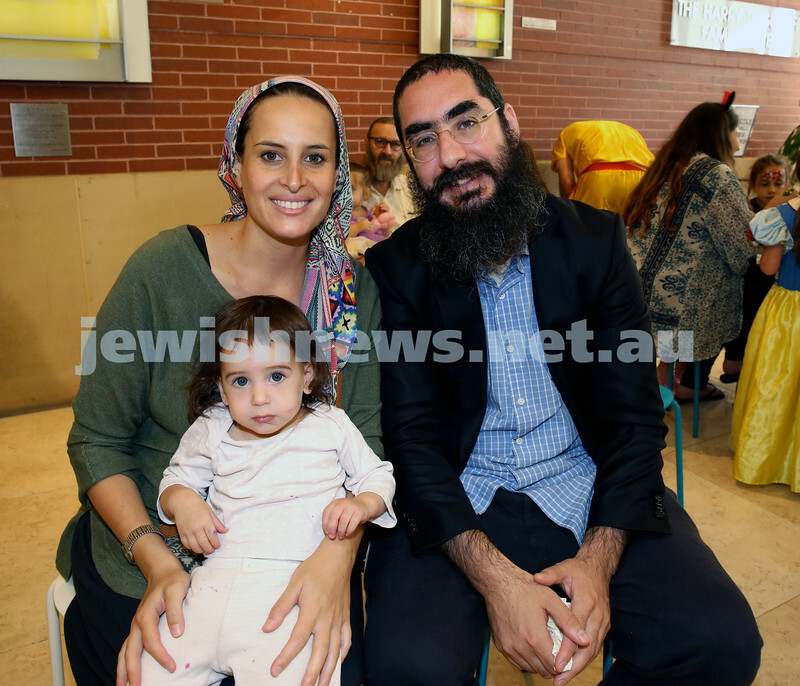 (from left) Aliya, Yosef, Mem Eichenblatt. Pic Noel Kessel.